There is no test to diagnose CFS conclusively. Therefore, doctors must do a battery of tests to rule out other conditions before chronic fatigue can even be suggested. As each condition is ruled out, chronic fatigue becomes more and more probable. This is a long, drawn-out process that causes doctors and patients frustration. Some doctors see the manifestation of CFS as more of a physiological condition than a medical one. They try to help their CSF patients to have a positive outlook on life and to exercise more regularly. This has led to quite the controversy, as those suffering from this condition know there is more to it than just a state of mind. 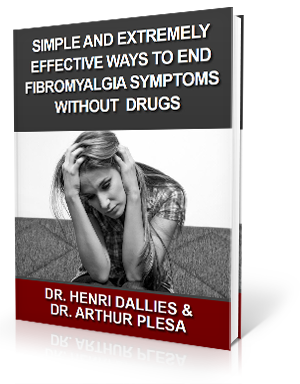 The truth of the matter is that doctors, as well as patients, find chronic fatigue extremely frustrating and confusing. Seeking out the care of an upper cervical chiropractor has been the right solution for many of those suffering from chronic fatigue. The underlying cause of chronic fatigue may be related to a misalignment in the upper neck. If the C1 or C2 vertebra move out of place – even by ¼ of a millimeter – it can hinder proper communication between the brain and body. This may negatively impact the central nervous system due to the pressure put on the brainstem. This region of the body is responsible for a number of vital bodily functions, and a problem can lead to increases in pain levels, hormonal changes, and lack of sleep (among other things). A low force correction to the atlas and axis (C1 and C2) may be a patient’s first step on the road to relief from many of the symptoms of chronic fatigue syndrome.